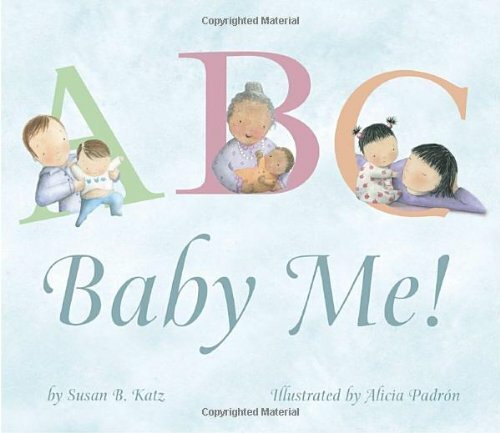 Lots of babies get all the loving attention that little ones need, and in alphabetical order no less, from “Adore me” to “Zzzz, I’m fast asleep.” Along with the parents as caregivers, grandparents, siblings, and even pets are incorporated into the diverse families portrayed. The simple sentiments of caring and the lovely, gentle watercolor illustrations make this a wonderful reading choice for new parents. 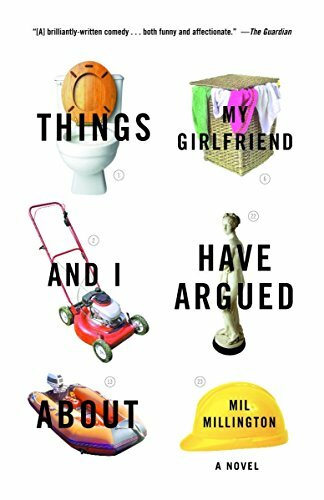 Hey, and perhaps the book can even serve as mini-checklist for those anxious mothers afraid they’ll miss a step: “Adore me. Bathe me. Cuddle me, too.” Done, done and done! 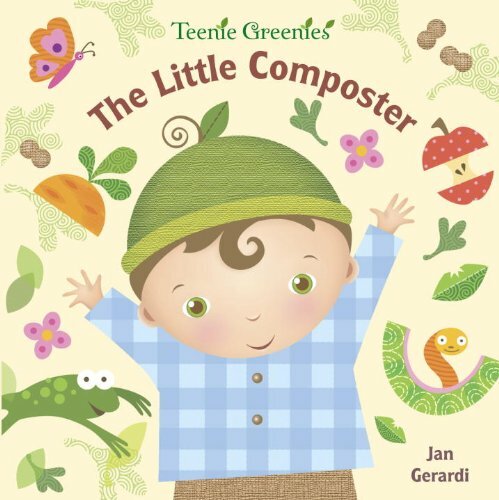 I don’t know that there is interest in the idea of composting at the pre-preschool level, but if so then this book hits the mark. Lift-up flaps show what is left of fruits & veggies — like the cores and peels — and how they can be mixed with leaves, dirt, and worms to make healthy compost for gardens. It’s fun to see an actual new concept presented in a board book, so rare given the well-trodden territory, and the illustrations are engaging with simple patterns in the color blocks. The other book in the Teenie Greenies series of two is Eco People on the Go! It’s also a cute book, but I found myself wondering what made these people particularly Eco for jogging, hiking, and skating. I’d guess the point was to find other ways to get around other than driving, but none of those three are truly alternatives, but rather recreational activities in themselves. Unless maybe eco people do skate to the farmers market to pick up their arugula. Various animals express love to their children in the ways they know best, whether by howls or cuddles. 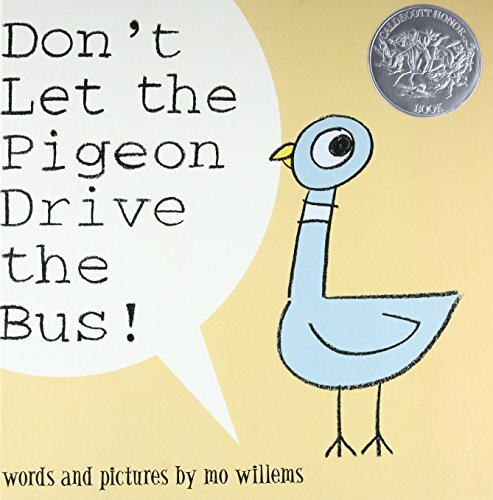 The soft, sweet illustrations complement the simple rhyming couplets. Speaking of couples, some of the tender moments seemed to be shared by mates, but rest assured that is nothing like you may have seem on those wild animal shows. Though it could add a bit of humor by finishing this particular rhyme, “A hen says I love you to her chicks with a cluck / Swans mate for life ’cause...” Yeah, you want to know how it ends now, don’t you? All right, you win. 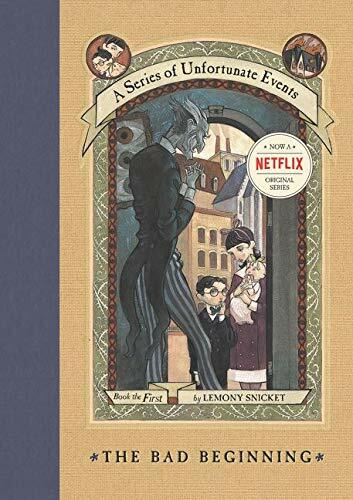 The pages are online at Amazon. Certainly this is a scene of some silly, family fun, but it’s also a strategy. Not for the hamster-ball competition, which we are sure to lose at this point, but for injecting fun into the dreary times. I talked last week about feeling off-balance, and I truly appreciated your responses. But the venting and connecting can’t be the end game, or it’s all too easy to sink into misery. It’s tempting to look over our legitimate reasons for being down, taking our comfort in commiseration and validation. But while we may feel better about our right to feel down, we don’t actually feel better — and that should be the ultimate goal. We need to allow ourselves, force ourselves even, to take a break from the heaviness and replenish our strength. Take a nap, draw a picture, watch a show, make a collage, pull the weeds, buy some flowers, arrange a closet, or (duh) read a book. You may even engage in the rising sport of hamster racing. In that case, Cookie and I will see you at the next meet. Yes, we actually had this calendar hanging over Cookie’s cage, and it was hysterical. It is easy to be anonymous. We can be anonymous by blending in at a sporting event or a high school. We can be anonymous driving a car, ducking in a club, or disappearing in a crowd. We can leave a note unsigned or a comment button unclicked. We can allow ourselves to feel invisible and in that, feel empowered or ignored — sometimes simultaneously. But you are not anonymous. Unsigned notes can often be tracked to their writers, through context, motive, or investigation. And online? Oh child, you should know that every computer has an address, and every computer that you connect to has that address. When the computer is big, like at a news site, there is little need or motive to track down those addresses even if the comments are inane. But for a small site, like this one, it is easy to know the location of every computer that visits and every person that comments. While there would generally be no need to look at this information in any depth, I can do so, as can pretty much anybody with a site and the motivation. So you may click a button to comment without a signature, but you are not actually anonymous. I know, crazy — but that’s the Internet. As this distinction can be unclear to some or an invitation to others, I have turned off the anonymous comments on my site. Almost everyone who comments here has an account anyway, so it is a small sacrifice for me and done with the intention of maintaining better control over what may appear online. Let me say that being anonymous has a power that should be used wisely. Being in crowds can make us feel anonymous because we are one of so many people that our individual actions aren’t being watched. This can be exhilarating as we shout at sports events or sing loudly at rock concerts. And it can show an ugly side as people shout insults at town halls or spout hateful messages on YouTube. Being anonymous can be freeing when you aren’t worried about being noticed, and yet worrying when you don’t notice that your freedom requires a responsibility to do the right thing. Or at least, not to do the wrong thing. 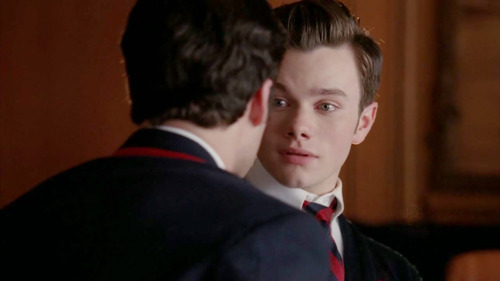 Even if nobody knows it but you. A child bit my child yesterday. This would be another normal milestone in the parental path except for the fact that my child is eleven years old. And the biter was twelve. Sixth graders, biting and being bitten over sharing a hula hoop at recess. What is going on here? It defines in one scenario the way that everything seems off kilter, in big and small ways. In the world we went from uprising in Egypt to devastation in Japan to bombing in Libya. In the United States, one man takes away the rights of multitudes and the conversation is about the lavish salaries of teachers while we ignore the compensation packages of executives that the taxpayers bailed out. In my area, two of the richest counties in the nation are looking at reducing contributions to programs that serve homeless children in our community. In my home I am wrestling with the limbo that is my mother’s condition even given access to the nation’s best physicians, and a situation with my daughter’s friend in great need and a family who seems unable and somewhat unwilling to provide. And some kid bit my kid in sixth grade, which isn’t such big a deal really, but somehow puts into focus the sense that everything is off balance. I think my newfound drive to tackle household clutter is coming from a need to organize and straighten my surroundings in a chaotic time. The earthquake in Japan shifted the earth’s axis. I feel mine shifted as well. A very quick offering today because I’ve been clutter-busting at my house and I’m on a roll. It’s been slow going because I’m terrible at... things. Sorting them, organizing them, tossing them are all difficult for me. But I’m working hard, taking small breaks, and trying to keep focused. So here’s a backlist selection for your Nonfiction Monday, hosted today at The Children’s War. Wonderful photos fill whole pages, drawing you into the scene. But with National Geographic as the publisher of this series, we can expect pretty pictures. 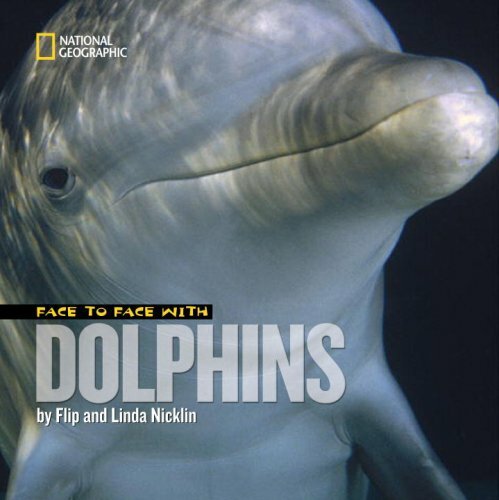 What is special about this book is how the photographer recounts his experiences taking the pictures — and yes, it makes more of a connection to the photo of the Amazon River dolphin when we know that this was the dolphin that was playfully nibbling at his ankles as he shot the picture. There are lots of the usual facts about dolphins too, but the text has a personal, almost conversational touch to it. The book has little sections throughout — How to Swim Like a Dolphin, How to Speak Dolphin — that allow the reader to copy the dolphin’s style for a little fun and games. The series, Face to Face with Animals, also investigates sharks, lions, frogs, penguins, orangutans, cheetahs, gorillas, and more. 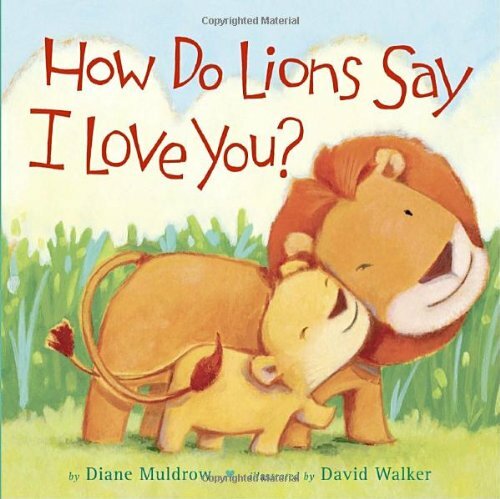 Many of these titles come later than my reviewed selection, but I choose this book because I’d truly like to be face-to-face with a dolphin and I can’t say the same about sharks, lions, or frogs. Though penguins would be fun to hang out with. I bet they know all the cool places to go. Hah! I’m not a big fan of dogs, or poetry for that matter, though I had dogs growing up and I’ve explored poetry as a grown-up. 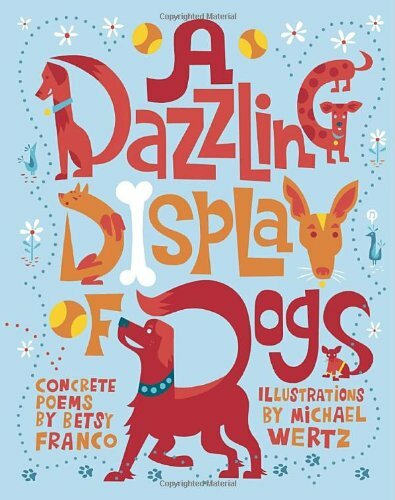 However, I am a fan of cleverness and art and words, all of which combine in this masterful book, A Dazzling Display of Dogs, written by Betsy Franco and illustrated by Michael Wertz. 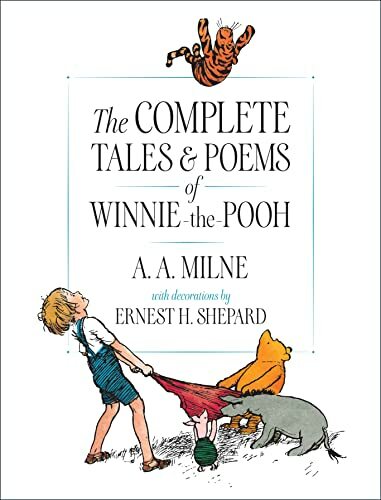 Even in this poem, I have to mention that round shapes around the cuddling animals heads form the Os in COOPERATE. And that the poem is written in all caps, except for the i’s, which are lowercase. But if I copied that exact format online it would look like I was shouting, while instead on the page it invites the reader to share in a special moment of acceptance. A fantastic book for dog-lovers certainly, but also for connoisseurs of Art and Words and Poetry. Poetry Friday is hosted today at A Wrung Sponge. And by the way, I must mention that it’s... Friday, friday! Gotta get down on Friday! Everybody’s lookin’ forward to the weekend, weekend! If this book holds up, than this is genius. Add a handle to a little board book and you’ve already got my interest as a baby mama... I mean, as a mom of a baby. But then you make those pages foam with drool-resistant paper, and thus softer and also less likely to dissolve in the chew marks of those old-school cardboard books. Nice. Plus the books are cute, with sweet illustrations and fun text. We’re not talking a classic here, but a nice little monkey tail... I mean, tale. And baby can hold the handle and wave the book around to make a clacking noise — hence the name Clackers. Is it a book? A toy? A durable teether? I won’t know for sure until I see how it holds up, so I’ll send it to a fellow blogger with an actual baby and get an updated report. For now, I’m a fan. This title comes from the “baby likes bright colors” theory. Lots of bright colors intensified by the white space on the number pages. Lively — and did I mention bright? — illustrations take us through the familiar rhyme, slowly revealing a circus scene. Cut-outs in the number pages show hints of what to expect. So, we see a color block with six stars, turn the page, and find the star-covered blanket on the back of the elephant. Nicely done. However, if you’re thinking ahead on the rhyme you can already see the plot problem ahead. Yeah, big fat hen. In a circus. So we can chalk this up as whimsy, surreal, or they’re-babies-and-won’t-care. Honestly, I can live with it, and the book is a fun take on an old rhyme. One question though — why make the “good fat hen” change? Seriously, if a word was going to be replaced there, wouldn’t fat have made a better candidate? I’m just asking. Ah, you had me at Nakata. 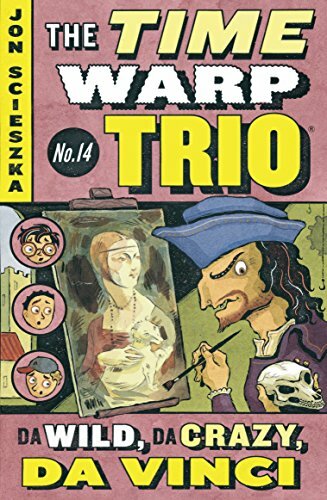 Love this illustrator. Here’s a board book that will be enjoyed by the reader as well as the read-to. Because yes, board books will be read by an adult to a baby, and there’s no reason that they shouldn’t hold some interest for the grown-ups. 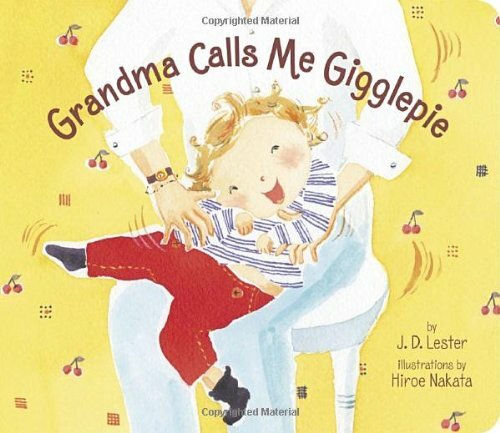 Filled with beautiful illustrations of animal pairs, this title celebrates the loving relationship of a grandma and child. Let’s not split hairs about the unlikely connection of grandmothers in the animal community. I’ve certainly never heard of the affectionate nature of snake families. But the message of love is nicely conveyed, along with tiny bits of information about the animals themselves. For instance the flamingo page says, “Grandma calls me Tricky Chick... hey, look! 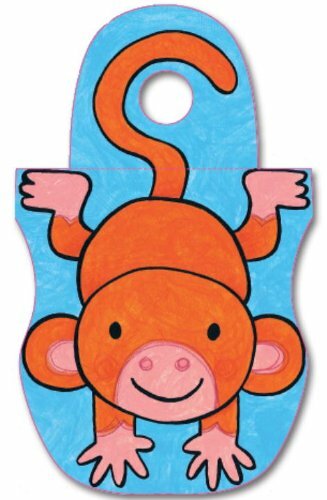 I’m on one leg!” Sweet sentiments and pretty pictures make this a brilliant board book. The plot isn’t uncharted territory, but it doesn’t matter. A loner cat finds his personal space invaded and grows to accept the intruder, even as a friend. The bright colors, the simple text, and the cutey cute cuteness of the kitten intruder make this book special. The large, broadly drawn pages and big print make it a good storytime book — no danger that someone can’t see the pictures here. 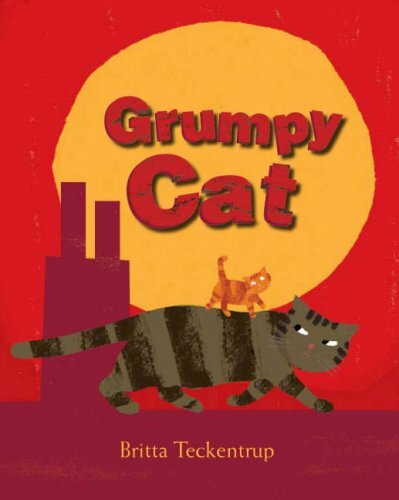 There are some wonderful expressions to the simple illustrations — especially the Grumpy Cat’s angry face. 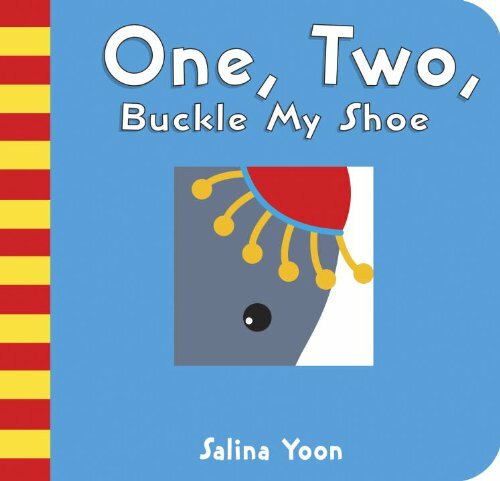 A fun book, probably best for the twos and threes. On a warm summer day, Cat jumps in the window of the house and gets into all kinds of messes through the day. At each untidy encounter, he is met by a pair of legs (that we can assume connect to a person) and the repeating phrase, “Cat? 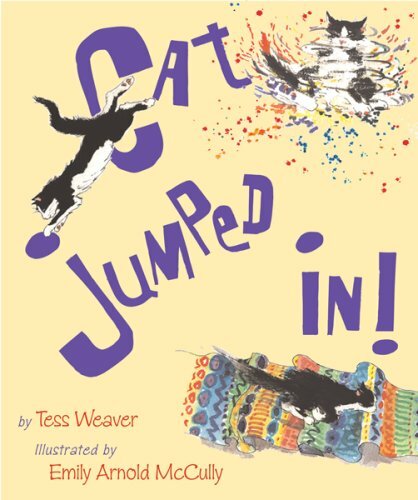 Out!” I like how the phrase “Tip-tap, pitter-pat came footsteps, closer and closer” gets steadily more tips and taps and pitters and pats and there’s a growing urgency to the “OUT!” The illustrations are perfect for a book about a cat, lively and soft at the same time. Great for all ages. First of all, gotta love the cover of a happy dog plowing through three kittens and their surprised expressions as they flip through the air. Katie, the dog, is excited that her owner brought home three kittens. So excited that she howls like crazy — and freaks those kittens out! Being scolded for scaring them, she tries to control herself (with a priceless picture of her tail wagging until her whole body is shaking), but can’t. Katie is so sad that she scares the kittens, that she goes back to bed. There, where she is quiet, the kittens come to her. 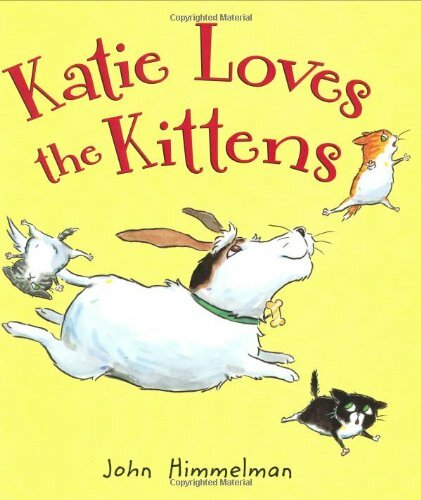 Wonderful book about kittens, dogs, and yes — patience. Personally, I’ve seen this book read and enjoyed by both a toddler and a teen, so I’d say this title has certainly got some range. Yup, I’m trying to pin TeenReader down to setting aside one day a week to grace us with her presence. Give her some love, and we may make this happen. 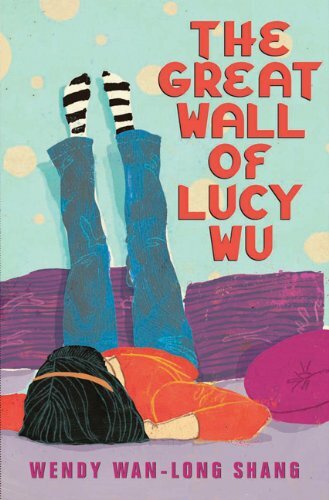 TeenReader popping in to talk about The Great Wall of Lucy Wu, by Wendy Wan-Long Shang. We’ve all been through this scenario: Things are lining up to be awesome and then they decide that going well isn’t in the cards. With her sister leaving for college, Lucy will finally have her own room and is ready for a great year with her best friend and basketball. That is, until she finds that her grandmother’s sister, Yi Po, is coming to visit. For a few months. And staying in her room. Throw in Chinese school, mean girls, and a blossoming crush to make for a challenging sixth grade year. 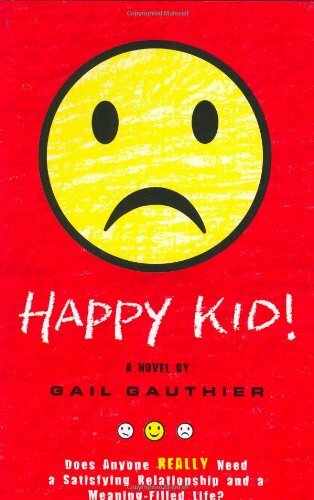 I liked this book most of all because it is realistic. 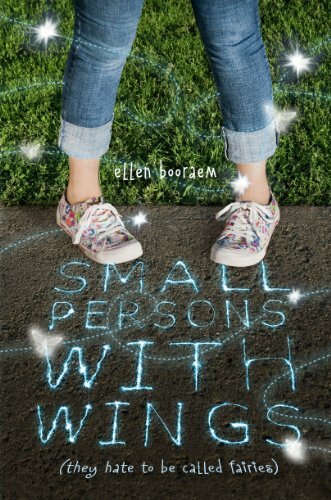 Now I know there’s that whole “realistic fiction” genre, but this book proves that it takes more than not slaying dragons to make a character realistic. 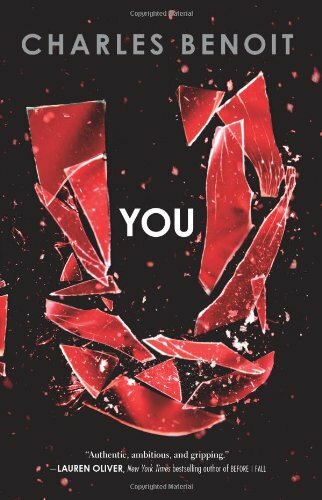 Lucy and her sister get angry at each other and fight, but the result is a torn quilt — not hurled emotional grenades. Lucy’s parents are adamant about Chinese school, but do work with Lucy’s basketball practice schedule, even though they don’t understand her attachment to the sport. 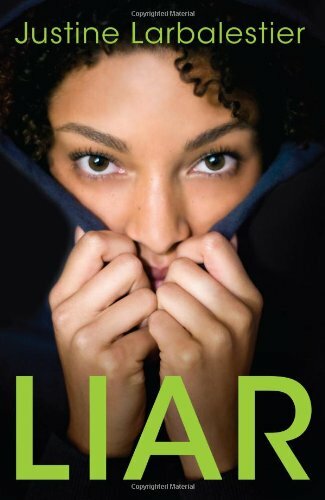 With Lucy’s life feeling unfair, it would be easy to exaggerate the injustice, but this story made Lucy’s complaints seem legitimate while allowing the reader to also understand the other point of view. The book also nicely incorporates cultural aspects without taking a teaching or preaching tone. Every reference makes sense in the context of the story and flows naturally. Lucy undergoes a gradual, and again realistic, character development in her relationship with Yi Po. While she starts their relationship by literally creating a wall between them with her furniture, the wall comes down as they each reach a better understanding of the other. Lucy is angry with Yi Po, and embarrassed by her presence. 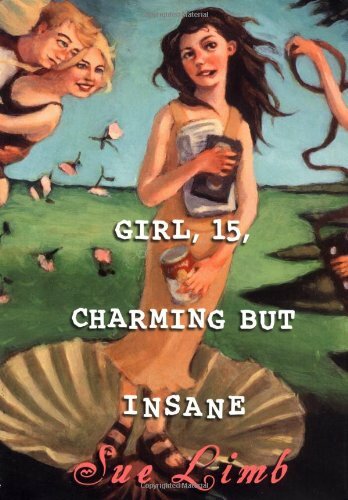 But her embarrassment has less to do with her great-aunt and more to do with the self-consciousness of being a tween. And she comes to see that her anger also has less to do with Yi Po than with a sorrow that they both share — the loss of Lucy’s grandmother and Yi Po’s sister. 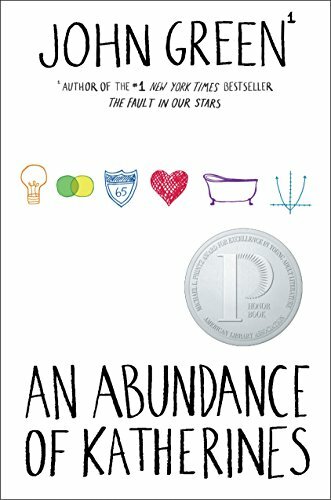 Overall, this book captured the reality of change and relationships flawlessly and deserves my highest recommendation for its excellent writing and story. If you’re ready for a break from the ABC books with apples, balls and cats, then have I got a treat for you. 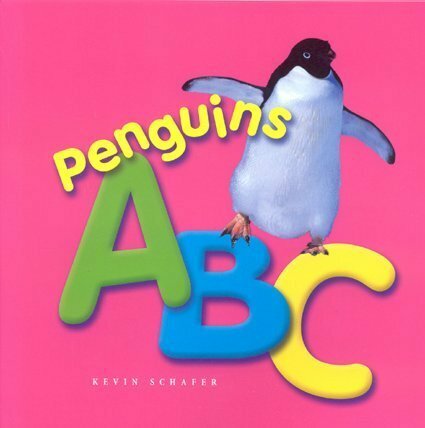 Real photos of penguins and their habitat fill this educational boardbook, with A for Antarctica, B for Baby, and C for Chinstrap Penguin. Beautiful photos of the world’s most amusing birds make this title more fun for adults than your standard boardbook. 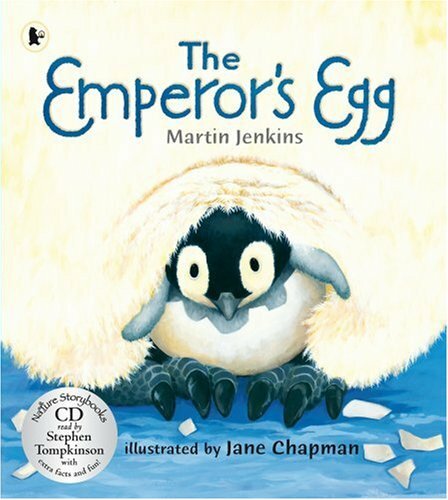 A story of the world’s best father, the Emperor penguin, who incubates the egg of his mate for two months in the harsh winter of Antarctica. Oh, and can’t leave his duty to eat since he’s holding the egg on his feet. And you thought you had it rough at the mall with only a stroller and a pack of fruit snacks. Amateur time. Anyway, the book is educational, but in such a fun way that no one will ever notice. Kid-friendly text and beautiful illustrations make this book a delight. 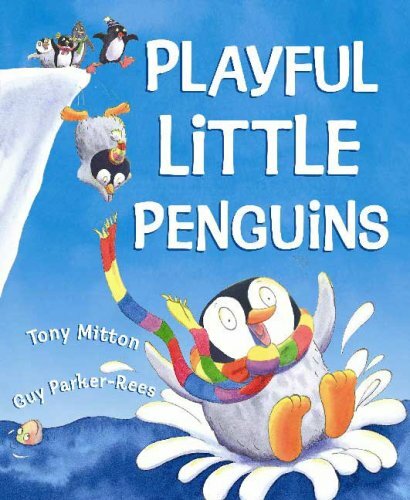 Cute story about penguins playing on the ice, complete with their sleds, scarfs, and hats. The refrain has a songlike quality: “Playful little penguins in the wintry weather; that’s how penguins like to move, waddling ’round together.” The last part changes as the penguins do different things along the way. The drama comes when they find a baby seal and keep her safe until her mama arrives. An interesting narrative choice given that seals, ahem, eat penguins. But not this time. 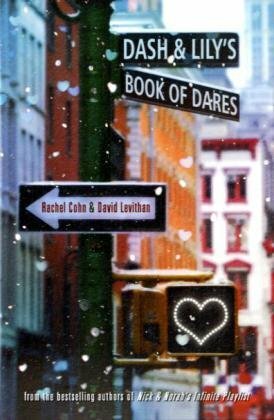 In case the scarves didn’t clue you in, there’s nothing nonfiction about this penguin title, but it’s a fun book. I forgot the whole Seuss birthday thing until I saw it all over Facebook this morning. I might have tried to whip up something for the occasion, but remembered that I had. Five years ago. And since that’s a lifetime in blogging years, enjoy a repost of this silly little ode to the Master.